Luxury Private Dining Room at Piccolino Restaurant - Bristol BS1 3BZ. Thank you for your interest in Piccolino – Bristol! 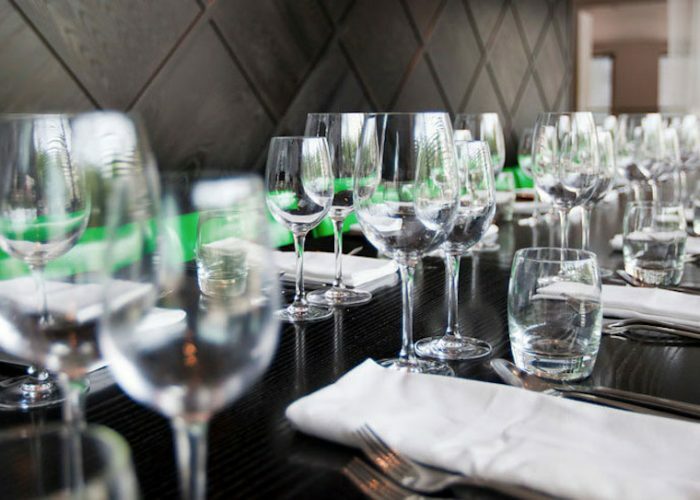 Located in Central Bristol next to Cabot Circus, Piccolino serves the best and freshest seasonal produce, Italian cheeses, meat and seafood that reflect pure Italian flavours. The restaurant offers a wonderful combination of both modern and classic Italian dishes prepared in an open kitchen in full view of diners. Fresh pasta is made daily from scratch in the pasta kitchen using only the finest ingredients and traditional techniques. The private dining room is located on the first floor of the restaurant, with floor to ceiling windows facing onto the beautiful Castle Park. 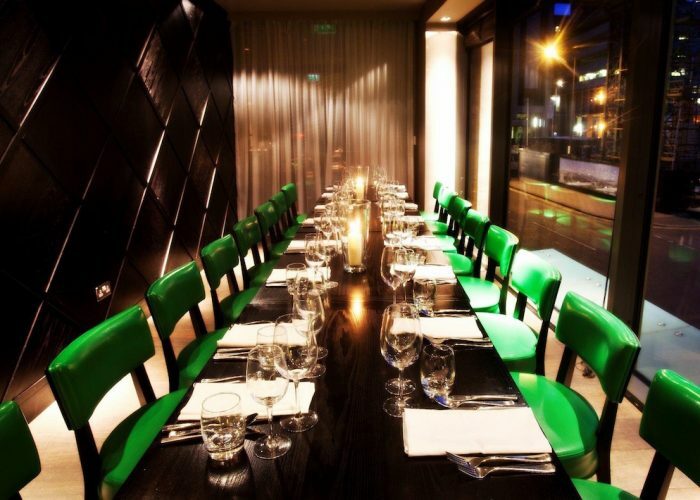 The Private Dining Room can seat up 18 people and is ideal for celebrations, private parties and business meetings alike. We also have a mezzanine area that can seat private parties of up to 35 people, this area looks over restaurant below and can cater for specialised seating arrangements and or standing space depending on your needs. This is perfect for networking evenings and larger sit down meals. There is also the option of using television screens for business meetings, the heated terrace and cocktail bar to help make your party perfect. Please get in touch with the dedicated Event Manager to discuss all of your options and help create your bespoke package.